YouTube – is a brilliant website for spotlighting your personality and vision to your visitors and increasing the number of purchases. 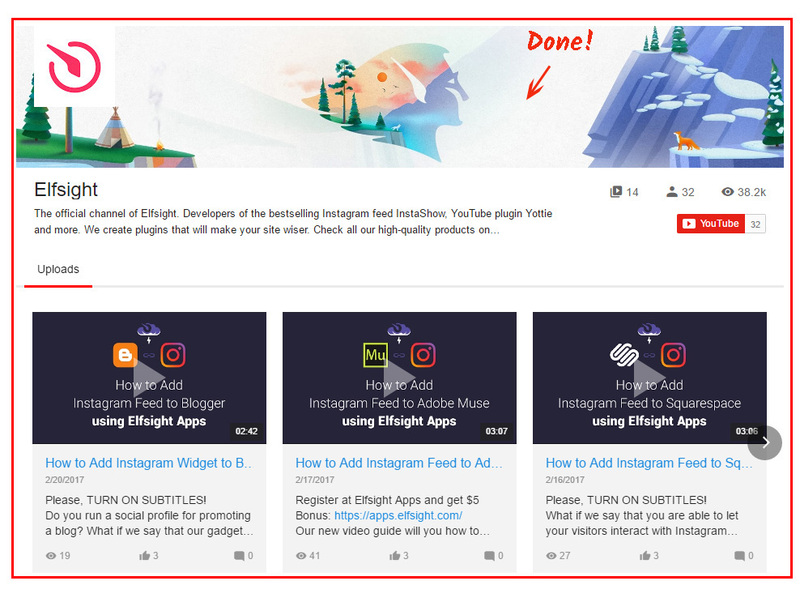 Our online service – Elfsight Apps – delivers an opportunity to arrange the insertion of a YouTube Video Gallery to any CMS website in a small number of clicks. It will only take no more than 2 minutes to manage the plugin on websites, produced with the Adobe Muse websites builder, and it won’t demand any coding or other professional expertise. Put together and set up your custom made app to display it on your website. 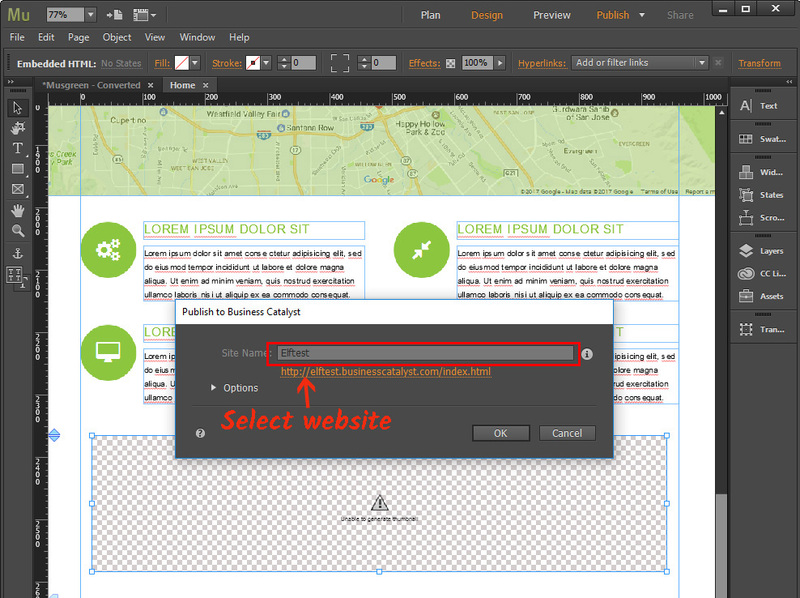 Go to the editor of the module to start creating the widget for website. Or create an profile at Elfsight platform, to begin application shaping from your own account. You need to choose the subscription plan in the table that pop ups. Subscriptions range from free to universal. Consider your personal website’s visibility and press the “Select” button. 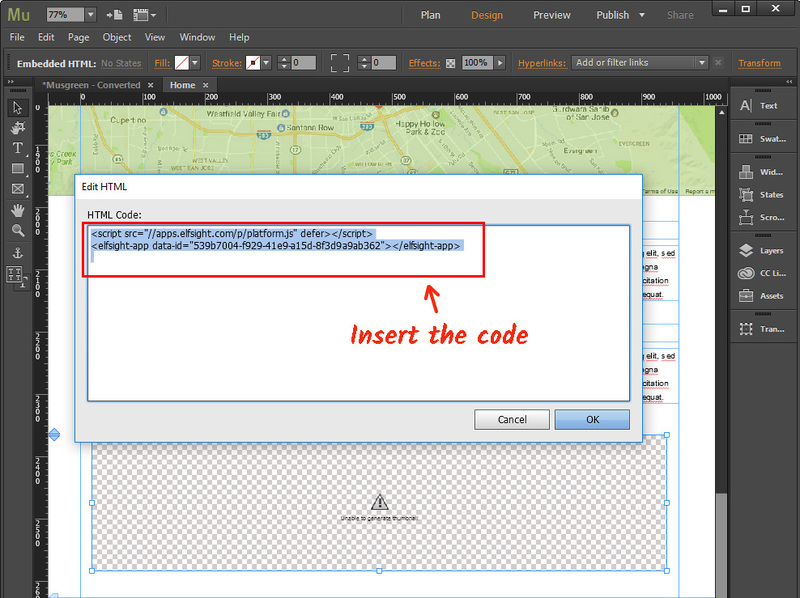 The final action in our service is to duplicate the product code by using “Get” tab beside the app’s header. To embed the video gallery to the website, display the YouTube plugin’s code you’ve got to the necessary place of the website. 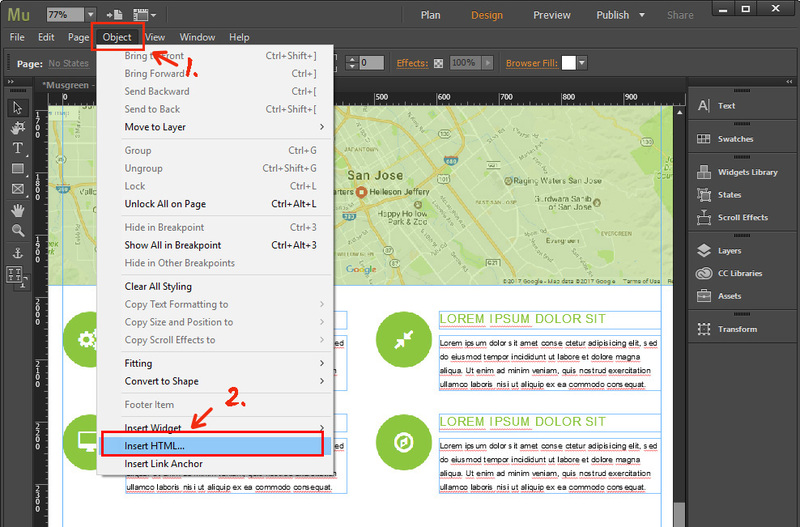 Select «Object» tab from the upper menu, then «Insert HTML». Go to editing the element you’ve added, and paste the YouTube plugin’s code. Next, press OK.
Save the changes. To do it, go to “Publish” link at the upper menu, and select the website you need. Go to your Adobe muse website to check the results. To revise some design conditions or to correct feed sources, you only need to enter your profile at Elfsight Apps, enter the new settings and apply the edits. After applying, the widget will instantly bring in the advanced design to your website. What Is the Most Appropriate Way to Manage a YouTube video Widget on a Adobe Muse Site? Constant updates and improvements of the gallery. Elfsight Apps is a cloud-based service that offers various widgets for sites that will help get your enterprise to a new level. See more widgets for Adobe Muse in our catalogue. 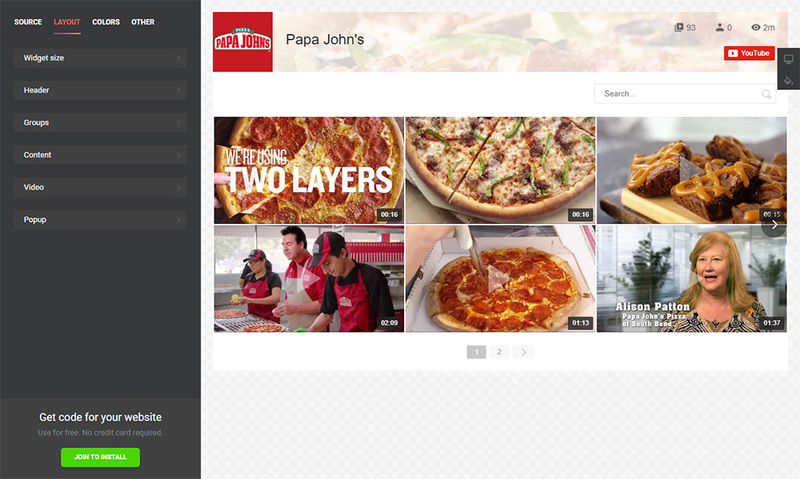 Test the appearance configuration and shape the most colorful YouTube video gallery for your website.